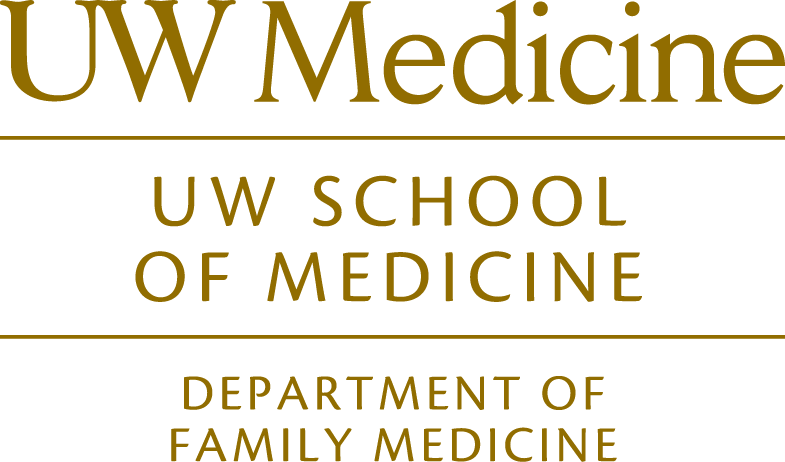 In response to student interest, the Department of Family Medicine Medical Student Education Section and the Family Medicine Residency Network have developed a sub-internship (FAMED 688) for qualified 4th year medical students at the University of Washington School of Medicine and for students visiting from LCME and AOA accredited M.D. / D.O. schools. Students can expect to participate on an inpatient family medicine team with an advanced degree of independence and responsibility in preparation for their R-1 year. Rotations are Medicine Residency Network programs. Students will serve as interns for Family Medicine services associated with residency programs under the supervision of family medicine residents and attending physicians. Students will be able to perform an initial assessment of patients under consideration for admission to the family medicine service. Students will be able to implement diagnostic and therapeutic plans taking into Based on their demonstrated knowledge, skills, and attitudes, students will be able to participate on an inpatient family medicine team with an advanced degree of independence and responsibility in preparation for their R-1 year. Students will learn to provide patient-centered inpatient care and document that care appropriately. Students will be able to provide continuity of care to a limited number of patients who they care for in both the hospital and the ambulatory setting. For more information, please visit the Sub-Internship Information page for Medical Student Education.